Miami Music Festival (MFF), an intensive training program for the next generation of classical musicians to work with mentors and gain performing experience, announces the lineup for the 2017 season from June 6 through July 30, 2017 at various venues in Miami. New additions to the Miami Music Festival this season include an Independence Day Celebration with the MMF Symphony Orchestra, featuring popular and patriotic symphonic favorites; a residency with composer Jake Heggie and the South Florida premiere of his groundbreaking opera Dead Man Walking; and the highly anticipated return of the MMF Wagner Institute, which will bring MMF to the stage of the incomparable Adrienne Arsht Center for the Performing Arts of Miami-Dade County for the first time. Browse the new season and purchase tickets below. This delightful French fantasy is woven together by the eponymous Hoffmann, who recollects the stories of his three past loves to a revelling tavern crowd late one night. Tales is a captivating journey through a lifetime of memories, including Hoffmann’s encounters with beautiful courtesans and ballerinas, an alluring but animatronic soprano, and unforgettable villains like the mad scientist Spalanzani and the sinister Dr. Miracle. Both funny and fanciful, Offenbach’s last opera offers a spell-binding night of music and magic for the whole family. The popular MMF Family Opera series returns with Janáček’s comedic fairy tale that brings the forest and its myriad inhabitants to life. Appropriate for ages 7 and up, the Grimm Brother’s style tale is at turns funny and philosophical. The story follows a spirited vixen through her cub-hood as a housepet, to her escape and coming of age in the moonlit woods. Families will love the magic of dragonflies flitting through the forest and talking frogs that dance to life as the Vixen and her fellow creatures navigate life, love, and the antagonism of the Hunters that encroach upon their world. Celebrate the 4th of July with the MMF Symphony Orchestra! Music from Bernstein’s iconic West Side Story and the familiar strains of Aaron Copland’s Hoe-Down and Saturday Night Waltz capture the uniquely American spirit of the holiday. Tchaikovsky’s bombastic 1812 Overture, music from Star Wars, and patriotic favorites round out a fun evening of orchestral hits sure to please the whole family. The MMF Orchestra Institute is immensely proud of its exceptional roster of student musicians, and offers an annual showcase in which select winners of our Concerto Competition get to perform with the orchestra as soloists. In addition to the masterful performances of intense classical repertoire the winners offer, the concert will also feature Tchaikovsky’s spectacular 5th symphony under the baton of conductor Joel Smirnoff. Once given the nickname The Titan, Gustav Mahler’s Symphony No. 1 is an enormous classical masterpiece of epic proportion. The symphonic tone poem moves through several movements of imagery and emotion, incorporating folk music, an eerie funeral march, and soaring, romantic climaxes into a score set for an ensemble of almost 100 players. The MMF Orchestra, conducted by David Effron, will bring the passion of Mahler’s genius to Miami in full force this special performance. “Superlative,” according to The New York Times, the Grammy Award-winning soprano Christine Brewer joins bass-baritone Alan Held – hailed as “one of opera’s finest singing actors” – in a sumptuous evening of music from Wagner's epic Ring Cycle. 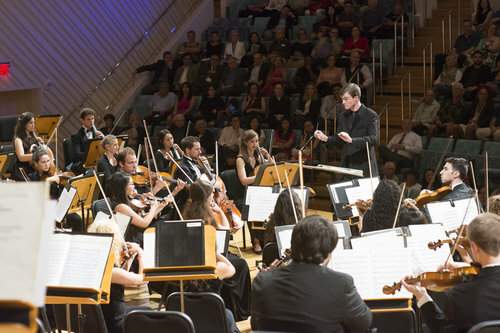 Now in its second season, the Miami Music Festival’s Wagner Institute brings to life the composer’s grand musical drama as Brewer and Held come together with the Institute’s extraordinary young professional artists, the 100 musicians of the MMF Symphony Orchestra, and conductor Michael Rossi in a staged performance at the Adrienne Arsht Knight Concert Hall. In this South Florida premiere based on the impactful book and film of the same name, acclaimed composer Jake Heggie takes on a true story that helped frame the modern debate on the death penalty in America. When a Catholic nun in New Orleans agrees to become penpals with a death-row inmate convicted of murder, her perspectives on life, death, forgiveness, and capital punishment are forever altered. 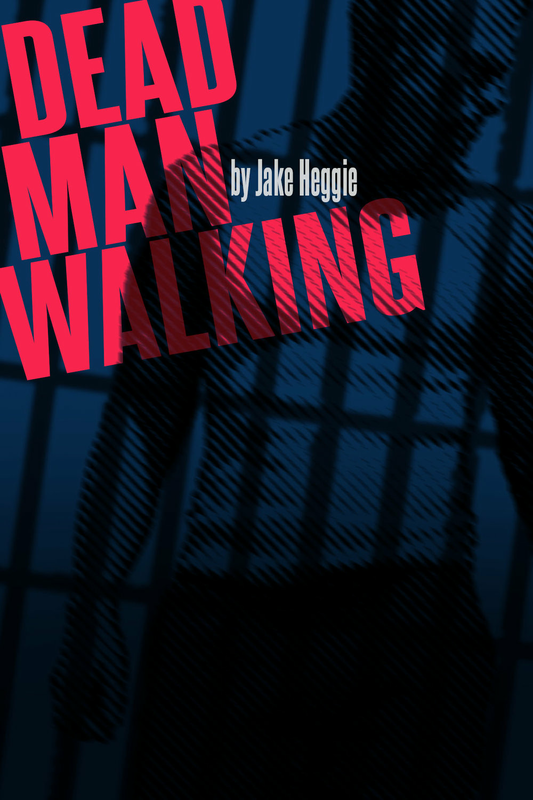 With a libretto by the Tony Award-winning playwright Terrance McNally (Masterclass, Ragtime), Dead Man Walking brings one of the most powerful contemporary American operas—and one of opera’s most important contemporary composers—to South Florida. The music and characters of Mozart’s beloved Marriage of Figaro have captured the hearts of opera lovers since Figaro’s premiere in Vienna in 1786. Servants Figaro and his promised Susanna prepare for their wedding, only to find that his employer, Count Almaviva, has impure intentions. Fearing that the Count wants to seduce Susanna, Figaro sets about scheming to outsmart him. Meanwhile, the lovely Countess, to whom Susanna is ever faithful, begins to suspect the same and devises her own trap to catch the Count in his mischief. The classes battle in a light-hearted comedy sung in Italian and featuring some of Mozart’s most beautiful melodies. One of the great subgenres of the operatic art form is the Zarzuela, Spanish operetta from Spain, Cuba, and the greater Latin American repertoire. Each season, select MMF Opera Institute vocalists are coached in the style of this romantic genre and bring the familiar melodies to the community with each performance. Standards like Lecuona’s Maria, la O, and Lara’s tenor favorite Grenada will have audience members humming along in the return of our beloved concert series. 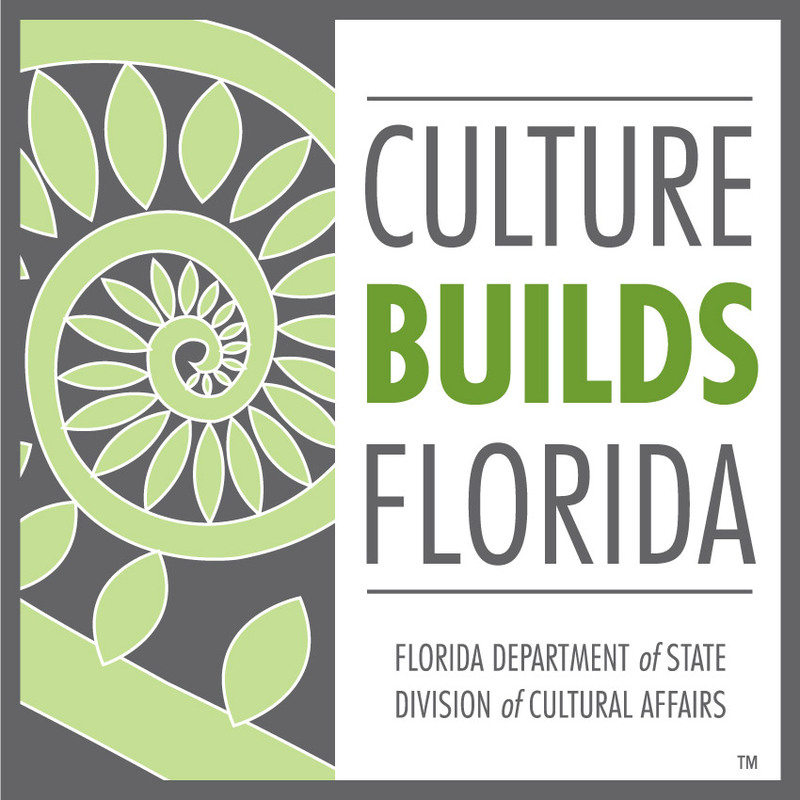 Returning to delight South Florida audiences, pianist Ching-Yun Hu presents a virtuosic program anchored by Sergei Rachmaninoff, including the demanding set of vignettes in his Études-Tableaux, Op. 39, and the Sonata No. 2, Op. 36. Hu balances the two works with a sprinkling of Mozart, including the Sonata, K. 331, famous for its beloved “Turkish March.” Declared a “first-class talent” and praised for her “poetic use of color and confidently expressive phrasing” (The Philadelphia Inquirer), Hu is recognized worldwide for her dazzling technique, deeply probing musicality, and communicative performance style. 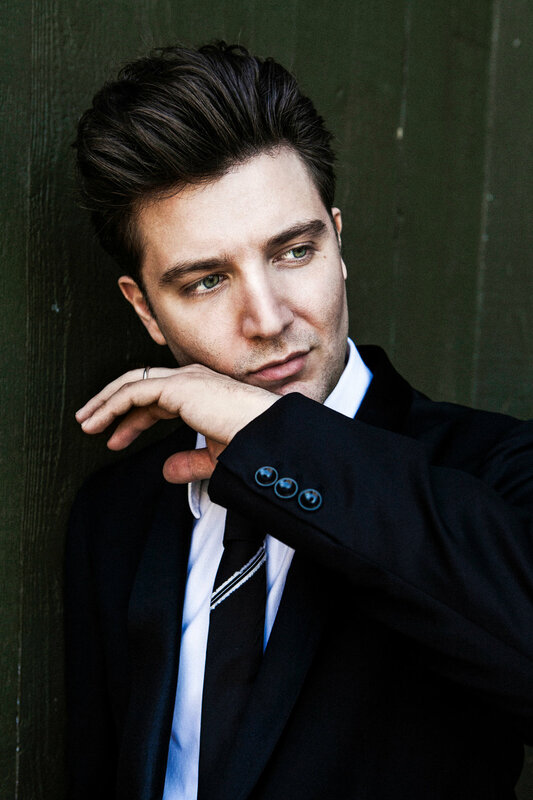 The Dallas Morning News calls his playing “an out-of-body experience.” Italian pianist Alessio Bax joins the MMF Piano Institute as a visiting artist for the first time, bringing a program spanning the classical era to the 20th century. Mozart borrows a tune from his own Clarinet Quintet to build a set of Six Variations, which join Alexander Scriabin’s Sonata No. 3 and Ravel’s La Valse, a ground-breaking reflection on the classical waltz. 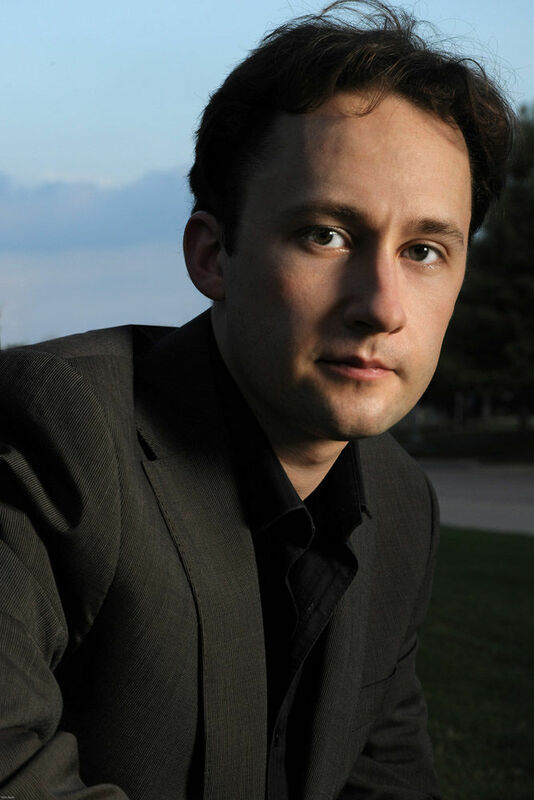 Hailed as “one of the most remarkable young pianists before the public,” Bax maintains a busy performance schedule while also serving—along with his wife, the pianist Lucille Chung—as the Johnson-Prothro Artists-in-Residence at Southern Methodist University’s Meadows School of the Arts. 4104 Ponce de Leon Blvd. Since winning the Gold Medal at the first Gina Bachauer International Piano Competition in 1976, Douglas Humpherys has served on the faculty of some of the most important classical music institutions around the world. He is currently Chair of the Piano Department at the Eastman School of Music in Rochester, New York. Also new to the MMF Piano Institute in 2017, Humpherys offers a diverse program mixing Haydn’s playfully capricious Fantasia with Mozart’s hauntingly expressive Adagio in B minor, K. 540, closing with the colossal Sonata in B minor by Franz Liszt. Russian-American pianist Alexandre Moutouzkine returns to South Florida this summer in an exciting collaboration with French violinist Chloe Kiffer. Moutouzkine and Kiffer explore two composers, one French and one Russian, who would wield outsized influence over the future of classical music: Maurice Ravel and Igor Stravinsky. Their lives intersected in Paris of the early 20th century, where they heard each other’s music and partook in that city’s sizzling classical music scene. Moutouzkine and Kiffer intertwine Stravinsky’s sensational solo piano music with Ravel’s music for violin and piano, by turns vivacious and gently reflective. Claude Debussy’s enchanting Suite Bergamesque, with its immortal moonlit vignette Claire de lune, is the starting point for Anton Nel’s widely varied program, which also captures the essence of Debussy as filtered through the Hungarian lens of Zoltan Kodaly in his Meditation sur un motif de Claude Debussy. Nel offers Robert Schumann’s reflections on a Viennese carnival in Faschingsschwank aus Wien, Op. 26, and the journey ends with Beethoven’s valedictory Piano Sonata No. 21, the “Waldstein.” Anton Nel returns for his second season as part of the MMF Piano Institute faculty. He holds the Endowed Chair of Piano and Keyboard Studies at the Butler School of Music, University of Texas at Austin. Young pianists from around the world showcase their talent and technical mastery in weekly performances of the classic soloist repertoire as a part of the MMF Piano Institute; repertoire to be announced.. The Miami Music Festival aims to bring South Florida audiences the very best classical music experiences, and offers regular opportunities to hear opera’s next generation perform the genre’s greatest hits. Throughout the festival season, music lovers can catch multiple concerts of MMF’s students singing favorite arias at the Barry University’s Cor Jesu Chapel and the Betsy Hotel on South Beach, bringing the art form outside of the concert hall and into the community. At the dawn of the Jazz Age, shorter hemlines and Prohibition weren’t the only new trends splashing across American culture. As the 20th century came into its own, the vocal storytelling traditions of opera and cabaret gave way to the birth of American musical theatre. The MMF Opera Institute’s vocalists present several concerts of genre favorites each season, from Rodgers and Hammerstein’s beloved standards to contemporary theatre pieces ensnaring the hearts of Broadway fans today. Featuring family-favorite melodies, uproariously funny acting, and the best of MMF’s diverse vocal talent, these concerts at the Betsy Hotel on South Beach and at Barry University provide a light-hearted showcase of Broadway’s best. MMF’s Orchestral Institute draws a remarkable pool of talent from around the globe each season, and out of this ensemble, we offer our Chamber Concert series, comprised of student musicians who select their own programs and coach with our distinguished faculty and artists-in-residence. Chamber Concert performances can be enjoyed by the community throughout the entire festival at the Betsy Hotel on South Beach. We at the Miami Music Festival are very proud of the faculty and distinguished artists-in-residence who mentor our students each summer, but it is an especial privilege to offer our audiences the opportunity to hear them perform in our Faculty Chamber Concert series. The Betsy Hotel on South Beach hosts this program, which features faculty and visiting artists in collaboration; repertoire to be announced. MMF Opera Apprentice singers perform an intriguing program of opera and operetta dating from the inception of the art form to current works. Scenes explored come from such varied works as Le nozze di Figaro, Philip Glass's Appomattox, Verdi's Falstaff, Bizet's Carmen and Puccini's Suor Angelica. MMF honors American Composer Jake Heggie with an evening of all of the composer's music. The program includes Opera scenes from Three Decembers, Another Sunrise, and Dead Man Walking with additional Song Cycles.